This 6-hour workshop offers you a great opportunity to develop your soft skills while also improving your business English. It is suitable for anyone whose knowledge of the language is at the pre-intermediate level or higher. 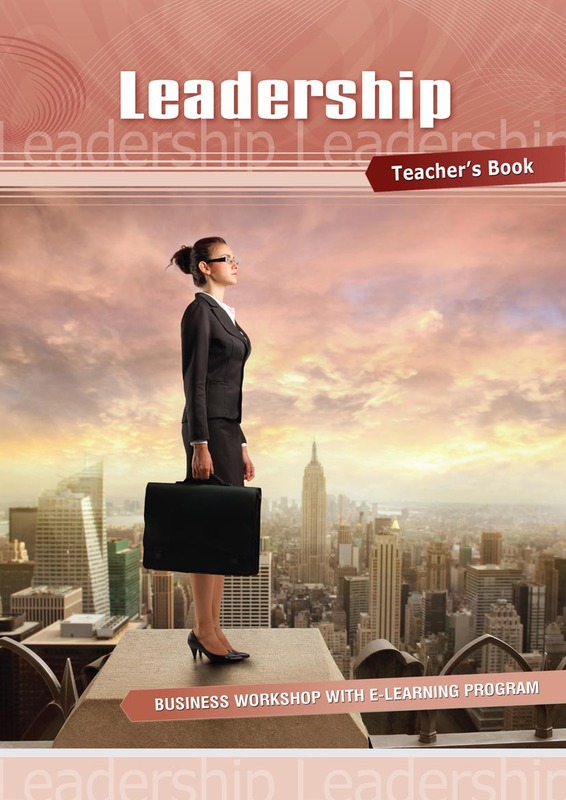 Discover what the main responsibilities of a leader are and learn the basic English terms related to leadership. Get tips on how to develop your leadership potential and practice writing a business progress report. 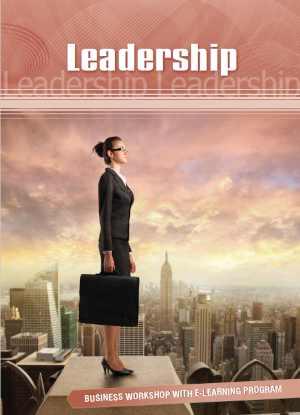 Our unique e-learning program will guide you further into the art of leadership.